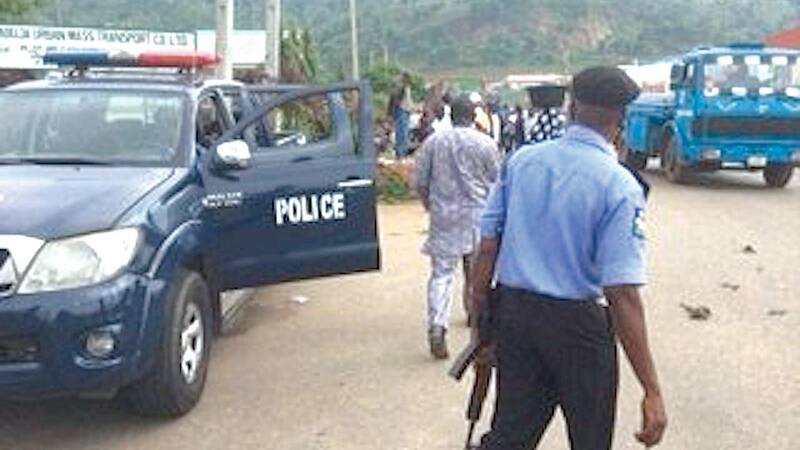 A cleric, Innocent Agiade, has narrated his bloody encounter with suspected Fulani gunmen, a retired personnel of the Nigerian Air Force, Olufemi Tewobola, and a truck driver at the Ofosu end of the Benin-Sagamu Expressway in Edo state. He was held hostage alongside 8 others, including 2 women, for over three hours by the kidnappers. 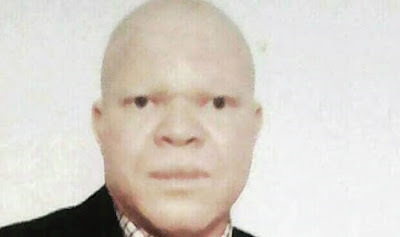 The incident, according to him, occurred on March 15, 2019, while he was driving from Lagos with his friend, Pastor Meliorate Eboh, and two other persons. According to him, when they were approaching Okada town, a masked gunman emerged from the surrounding bush, fired repeatedly into the air and forced his and three other vehicles to an abrupt halt. Narrating his experience to our correspondent on Tuesday, Agiade stated that the gunmen forced the occupants out of the vehicles and marched them into the bush, adding that his friend, however, suffered what appeared to be a cardiac arrest and later died. The cleric explained that the attackers attempted to lift him up, but when they observed that he was in a comatose state, they abandoned him and marched other hostages into the bush. He said, “They ordered us to follow them into the bush and just a short distance away from the expressway, they asked us to lie face down. We all laid down; then, I noticed that my friend (Eboh) was gasping for breath. After a while, they asked us to stand up, but my friend couldn’t stand, so they checked him to see if he was pretending. “They lifted him up, but he couldn’t stand, so they left him there and ordered us to continue moving. When we got to a major path, they asked us to sit; after a while, we were told to lie down again. Meanwhile, they were communicating in Fulfulde and making phone calls. He further said that the abductors asked him to say his last prayers and also call his wife and parents to bid them goodbye. Agiade stated that it was at the Ofusu Police Station that they learnt that the gunmen had killed the truck driver, who refused to stop when ordered to do so by the hoodlums. The corpse of Eboh, he explained, was found in the bush five days later by local hunters, who were engaged to comb the area for the body. He added that he narrowly escaped being attacked the second time by the gunmen while returning to Lagos three days after. Corroborating Agiade’s account, the lawyer, who asked not to be named, described their release as divine, adding that he was forcefully taken away with eight others to the kidnappers’ hideout, where they spent over three hours in captivity. The Edo State police spokesman, DSP Chidi Nwabuzor, confirmed the incident, which he described as a robbery attack. He said, “Two weeks ago, around Ofosu village, travellers in a Toyota Siena SUV were attacked; it was a robbery attack; the late Olufemi Tewobola was in the vehicle. He happened to be a retired air force personnel, whose rank is not known.